Bike, scooter, moped, electric car and Harley rentals in Key West. 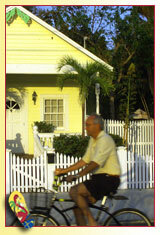 The best way to experience Key West is by scooter! We have quality equipment & offer free training to ensure your safety. FREE customer pick-up and FREE gas & refills!